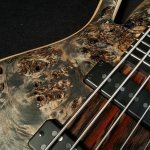 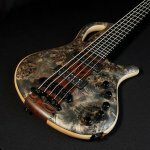 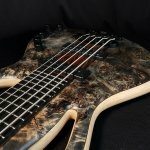 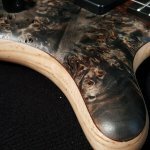 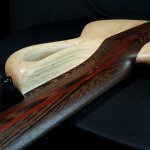 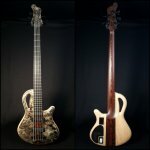 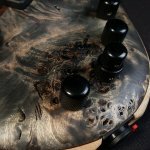 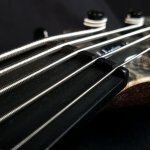 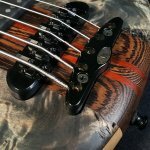 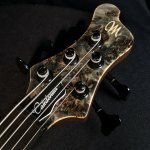 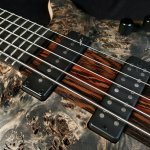 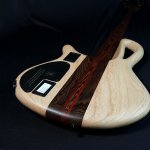 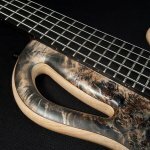 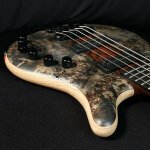 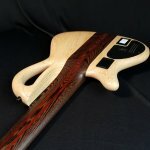 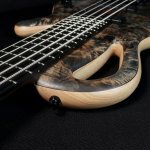 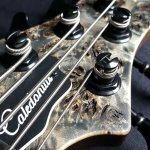 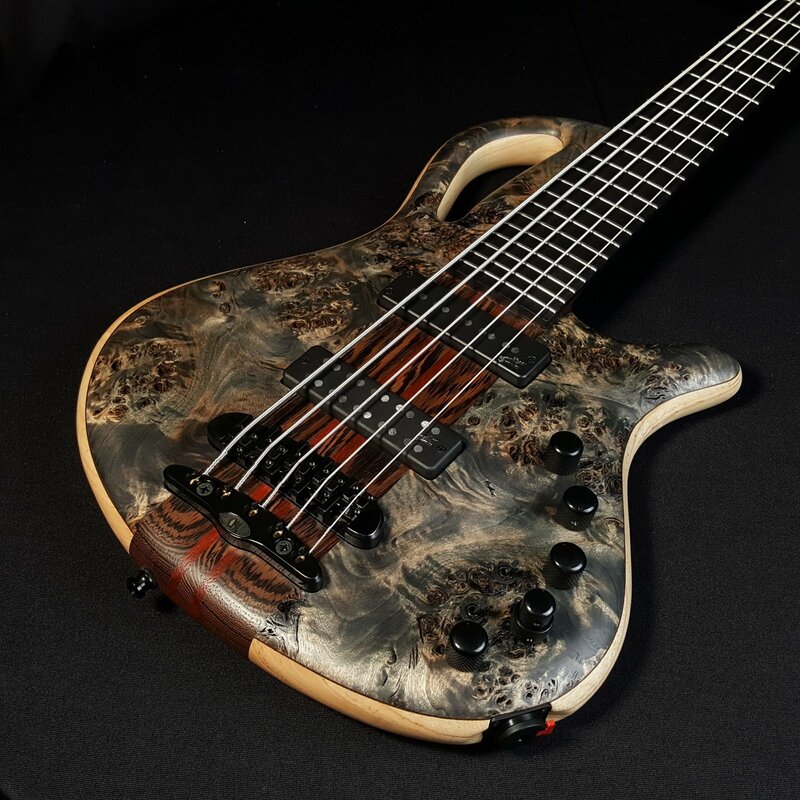 RAW FINISH: When you get a RAW finish you get a guitar/bass you can almost feel breathing. 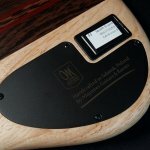 Super thin layer of lacquer leaves all pores open. 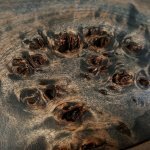 The holes in the burl top are not filled in. 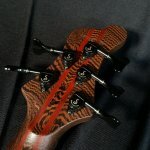 A true 3D finish and texture.